We're ready for you, Irene. Stay safe this weekend! I'm in Philadelphia and it's starting to get bad! I should get my boots out too! 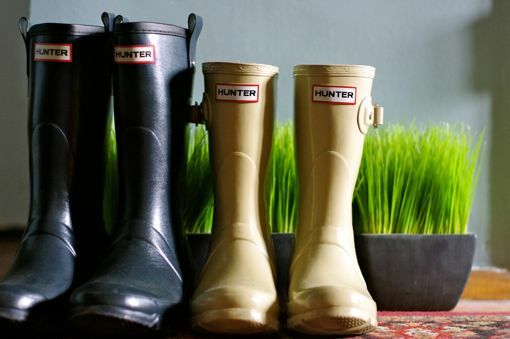 Oh, I want a pair of Hunter Wellies so bad!